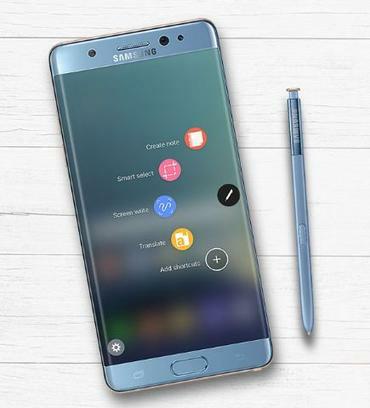 It's finally over for the Galaxy Note 7 as Samsung decides to pull the plug on the potentially dangerous phablet, all over the world. A second recall is now being put into effect which will even include the replacement units which were supposed to be safe. Production of the Note 7 has also been stopped and this is what the OEM had to say regarding the matter. "Taking our customer's safety as our highest priority, we have decided to halt sales and production of the Galaxy Note 7,"
"Samsung will ask all carrier and retail partners globally to stop sales and exchanges of the Galaxy Note 7,"
According to the authorities and the manufacturer, all owners should power off their Note 7 smartphone, irrespective of whether they have a device marked as safe or not. This is definitely the biggest disaster in the smartphone business ever for the company. Analysts are predicting somewhere around $17 billion in terms of the expenditure that Samsung will have to bear as a result of this whole incident. Also, Samsung lost eight percent in the share market in one day on October 11, which in itself is a record in the last ten years. The long term effect that this will have on Samsung's reputation and sales is however, unimaginable.